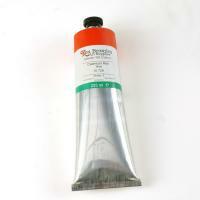 Introducing a brand new range of Artists' oils from Ken Bromley Art Supplies. 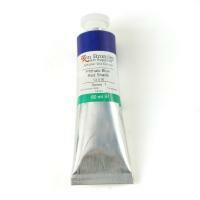 The range of 47 colours was formulated originally for the professional user. The full range is available in 60ml tubes and selected colours are available in 225ml tubes.